Why Choose a Bison Pump? 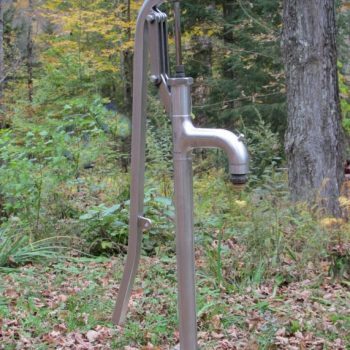 Bison Pumps offers shallow well hand pumps, playground water pump , community water pump and deep well hand pumps which work alongside most electric pumps. Made from potable water approved (NSF61) materials, they can reach depths of 300′ with (4) cylinder sizes ranging from 1 1/2″ – 3″. Bison Pumps may be used to pressurize tanks or to pump uphill. 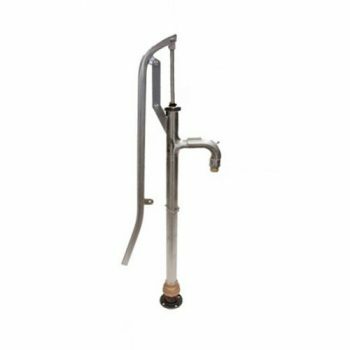 All our hand pumps come with a lifetime warranty against manufacturer’s defects. 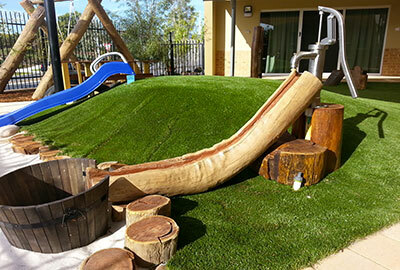 Available to you is a large dealer network in the United States and others across the globe. 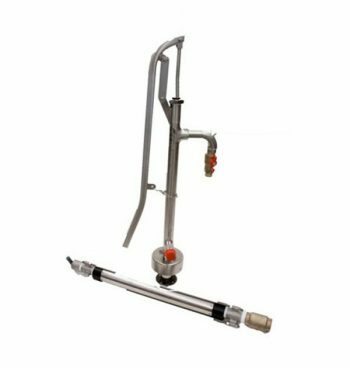 At Bison Pumps, you will find the sales staff helpful and friendly and the technical support staff able to answer questions and customize a hand well pump to fit your application. 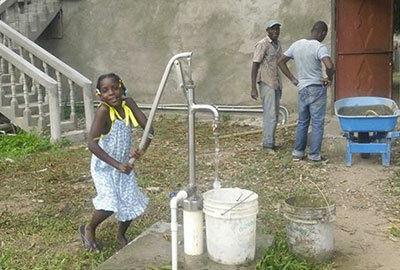 Best of all, Bison hand water Pumps are Made in the USA.